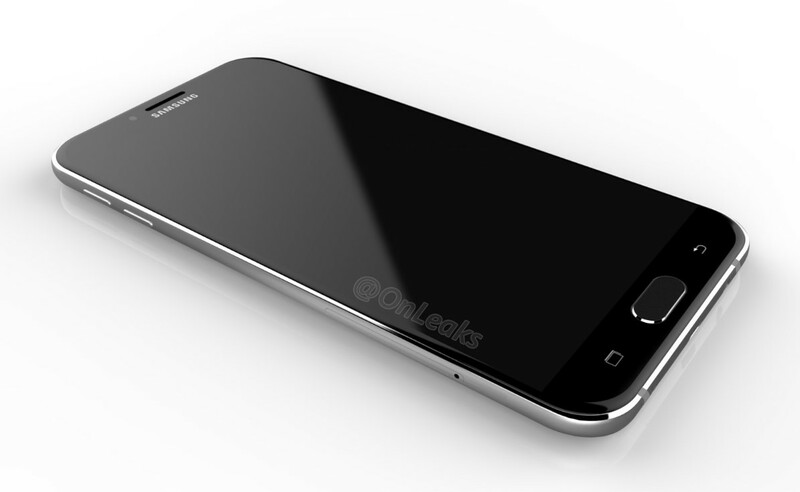 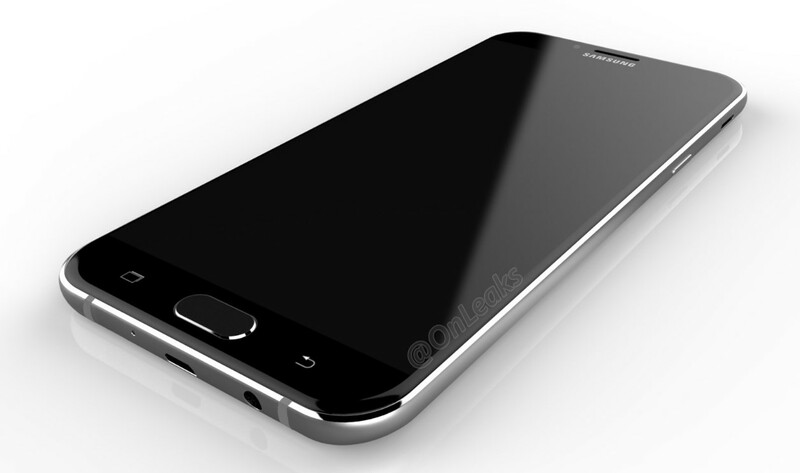 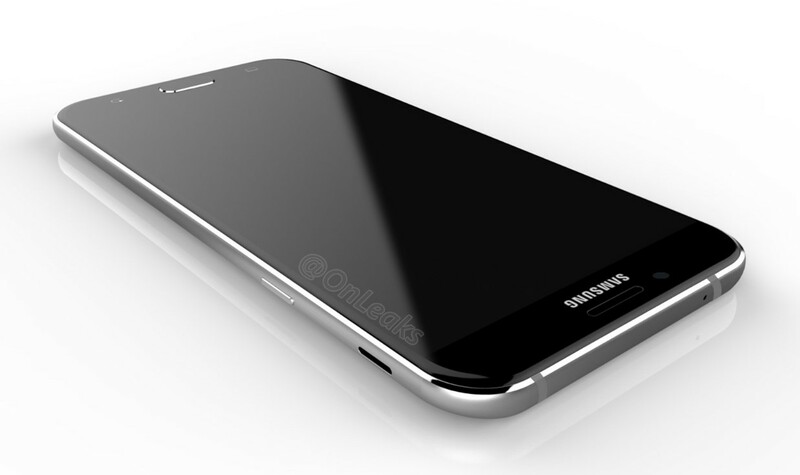 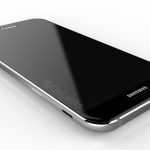 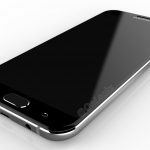 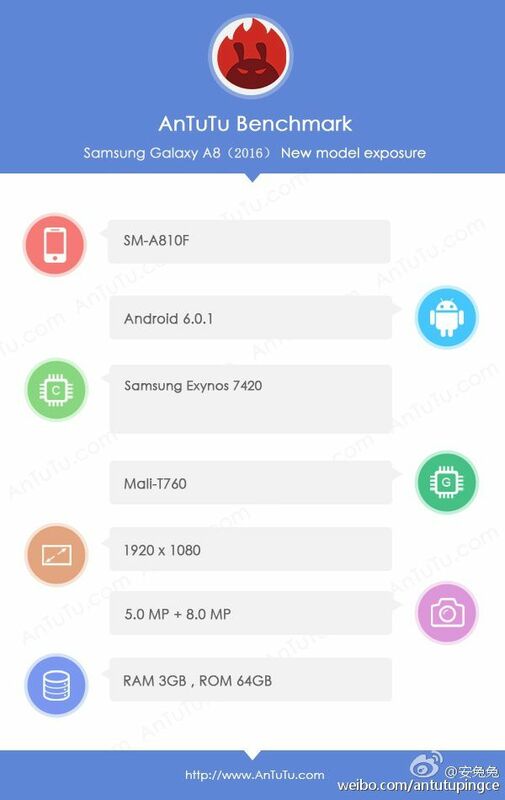 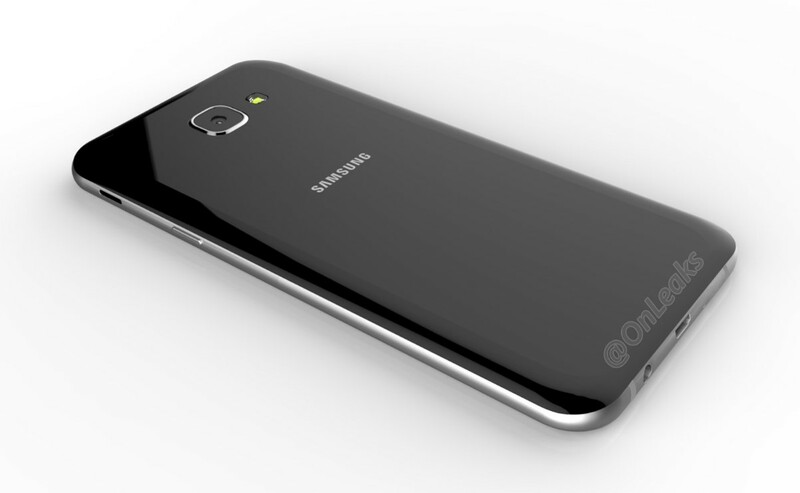 Few days ago we introduced some rumors about the new Samsung Galaxy A8 2016 Edition that will be announced soon by Samsung. 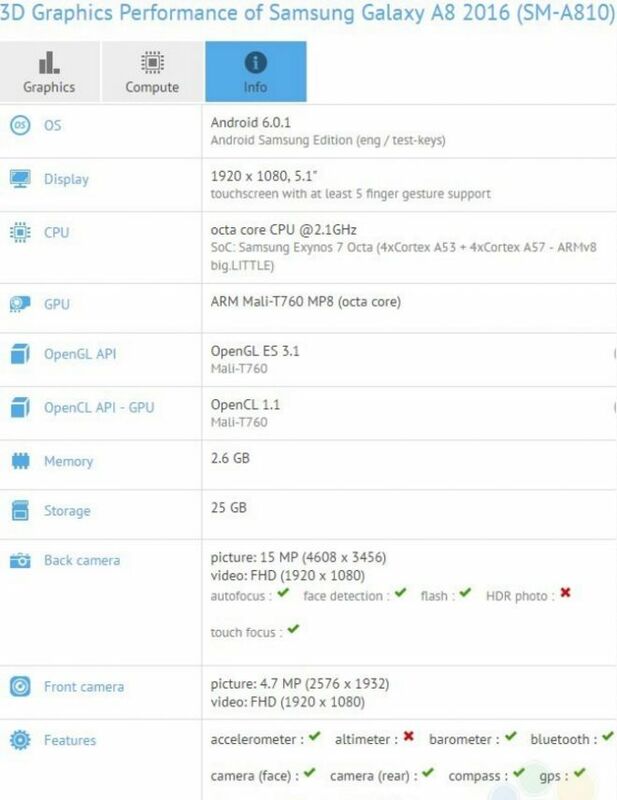 Today we also know some new specifications about the phone and we probably need to update our specs list because we know even more details thanks to Antutu benchmark and GFX Bench. 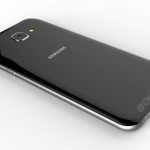 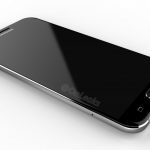 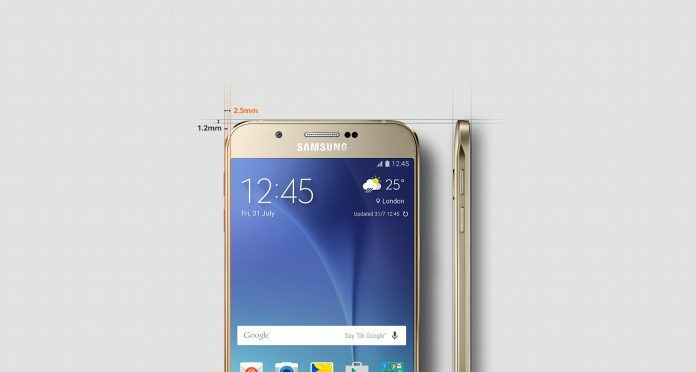 If Samsung will decide to provide a battery like the one found on the original Samsung Galaxy A8 the new version of the device will result the thinnest smartphone ever produced by Samsung.